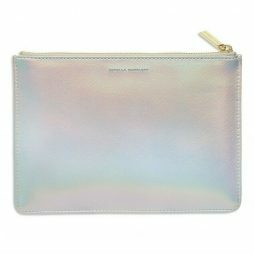 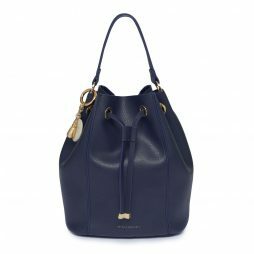 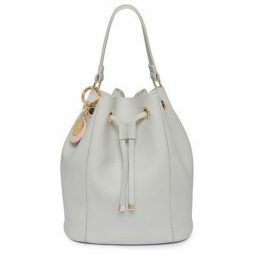 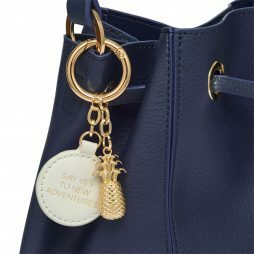 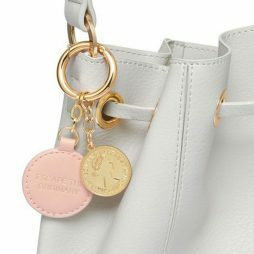 Be the first to shop women’s bags with Lizzielane. 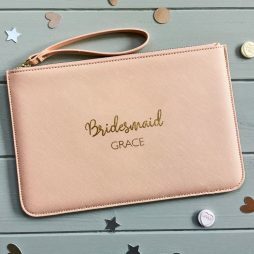 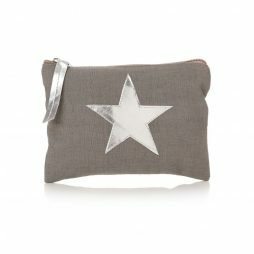 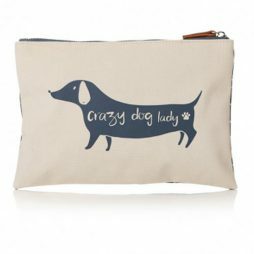 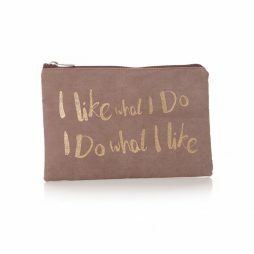 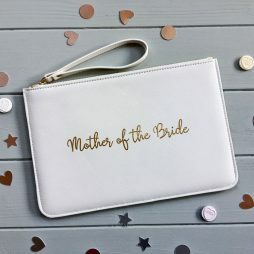 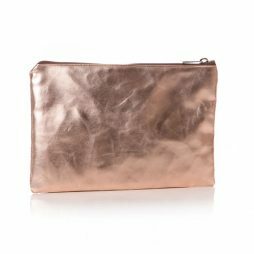 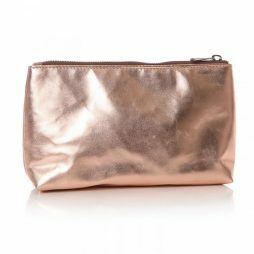 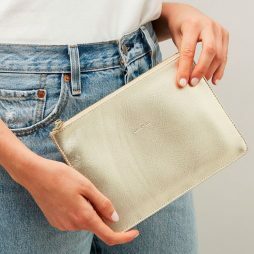 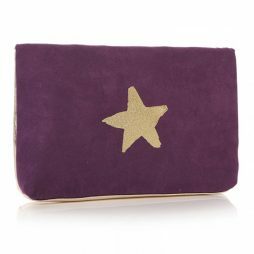 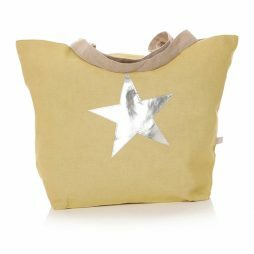 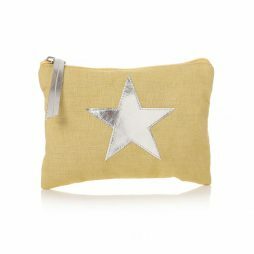 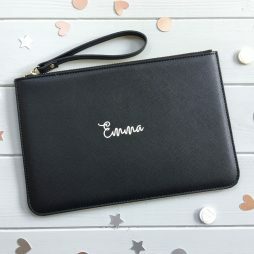 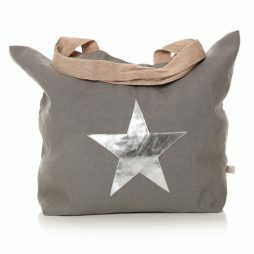 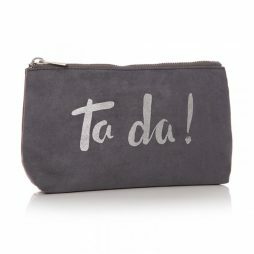 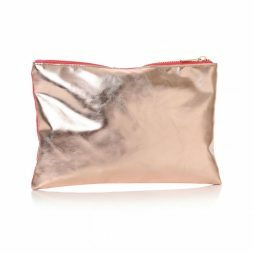 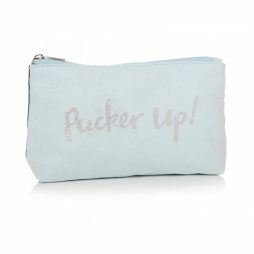 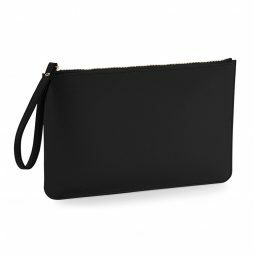 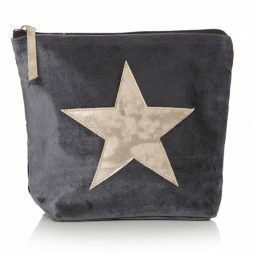 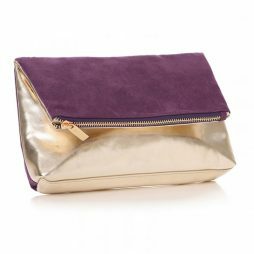 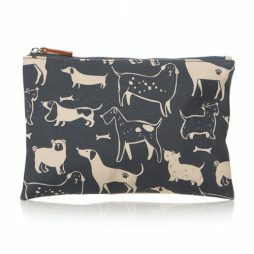 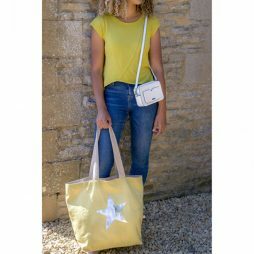 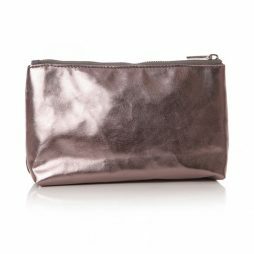 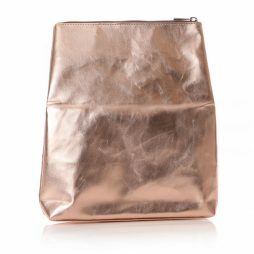 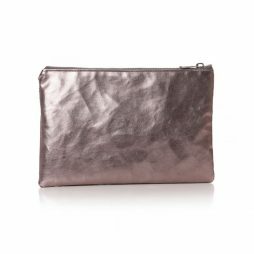 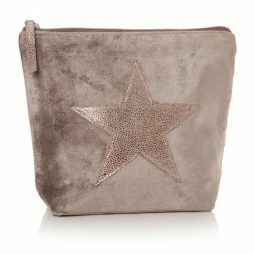 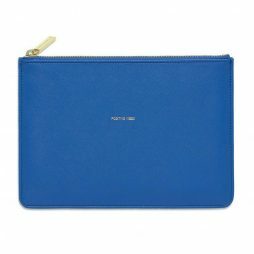 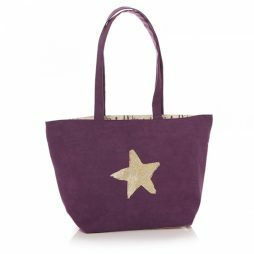 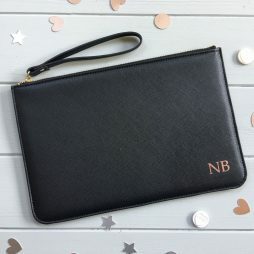 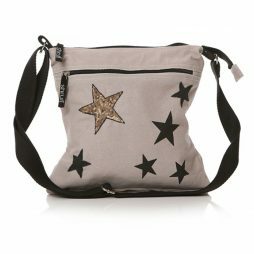 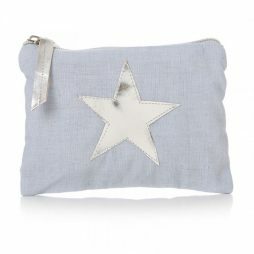 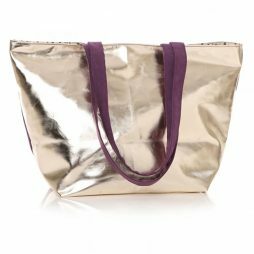 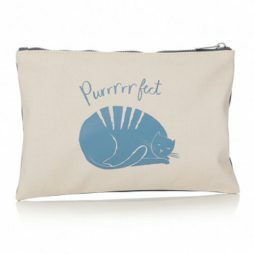 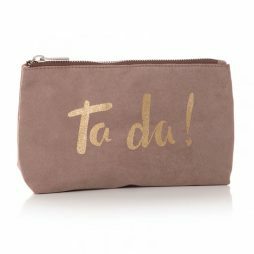 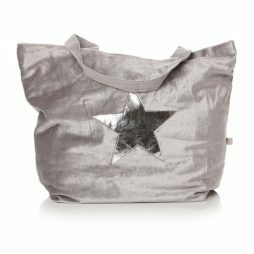 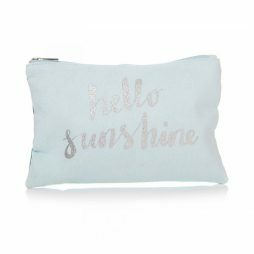 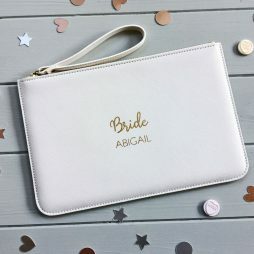 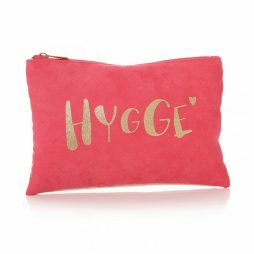 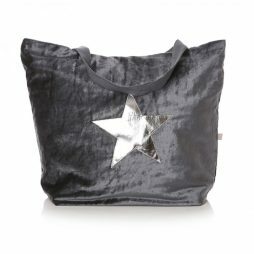 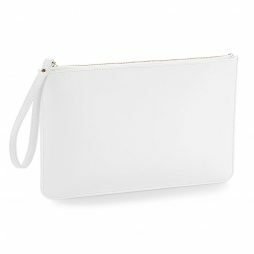 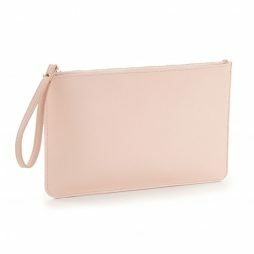 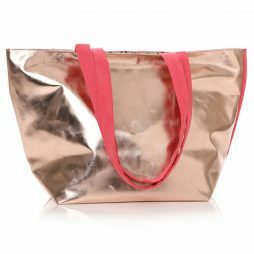 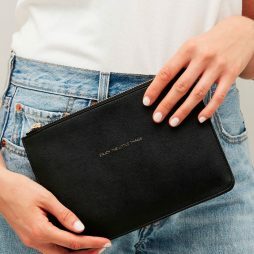 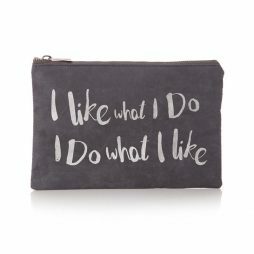 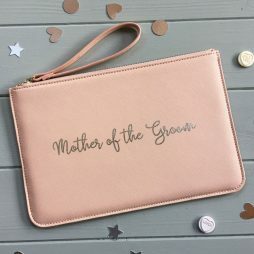 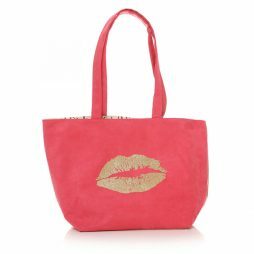 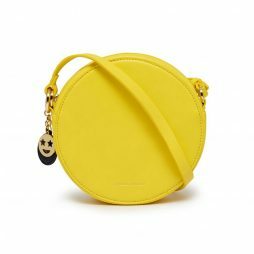 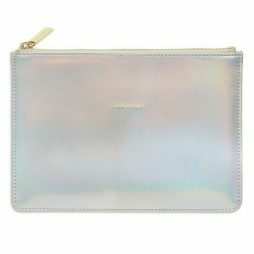 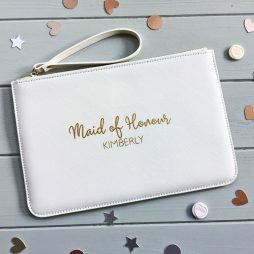 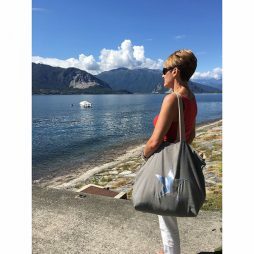 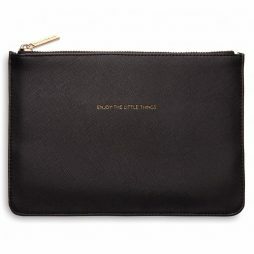 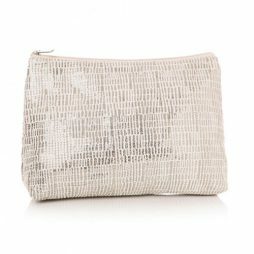 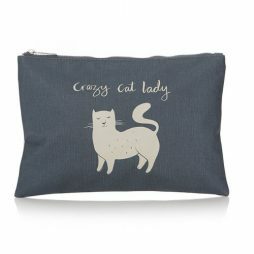 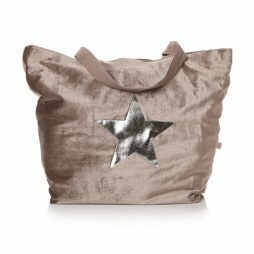 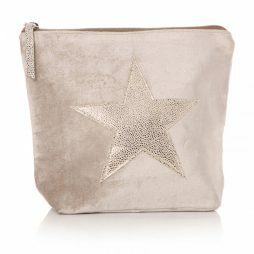 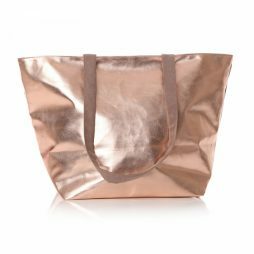 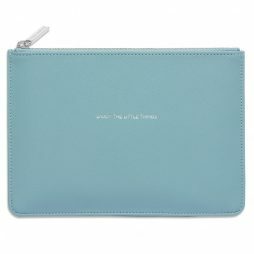 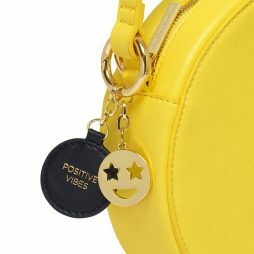 Shop our handbags, clutch bags, shoppers and totes on-line from our designers, Tutti and Co and Hot Tomato with Free UK Delivery on all orders. 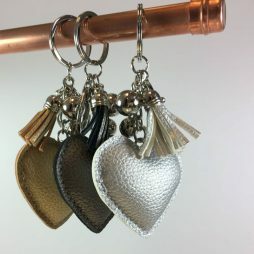 Hot Tomato Faux Leather Heart Key Ring with Tassel. 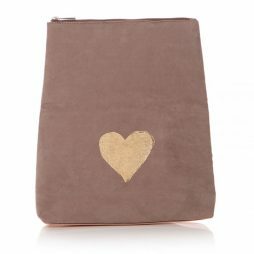 This beautiful metallic puffed heart with tassel will look fabulous attached to your bag as a bag charm as well as for your keys. 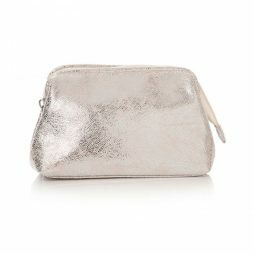 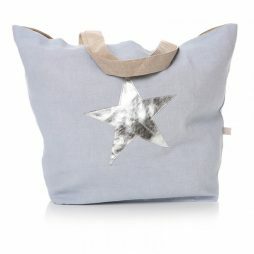 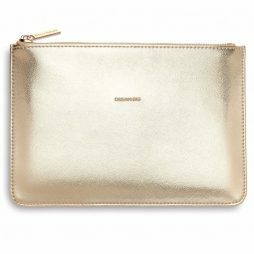 Choose from Silver, Gold or Charcoal.